If you're blue and you don't know what to do, why don't you go where fashion sits. And if you have a sore throat and want to sooth it naturally, why don't you try green tea with ginger and honey? Freshly grated ginger works best — and tastes best, too. By the way, this yummy combination is great even when you don't have a sore throat. 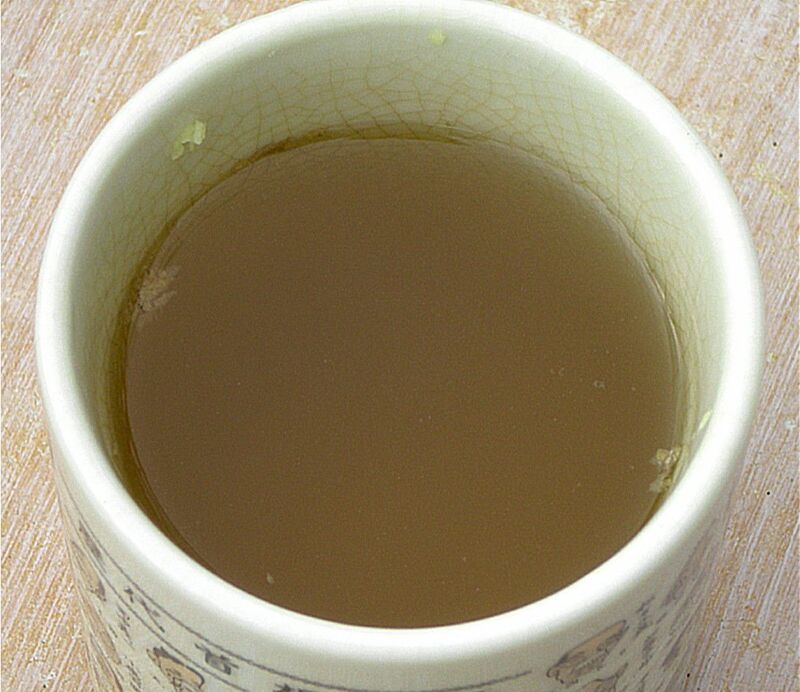 A homemade cup of green with with ginger and honey — mmm, yummy!